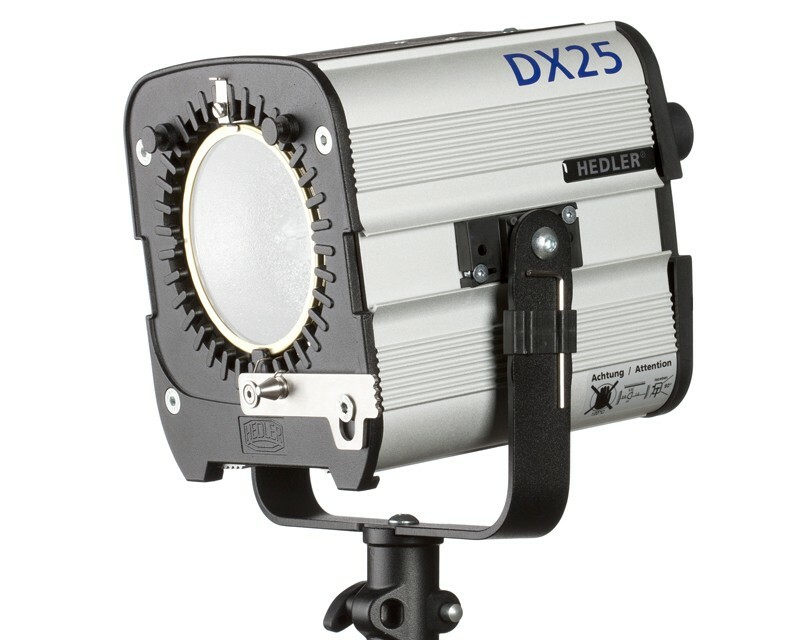 Continuous and flashlight of professional quality can be used in a variety of imaging areas to illuminate a wide variety of shooting situations. 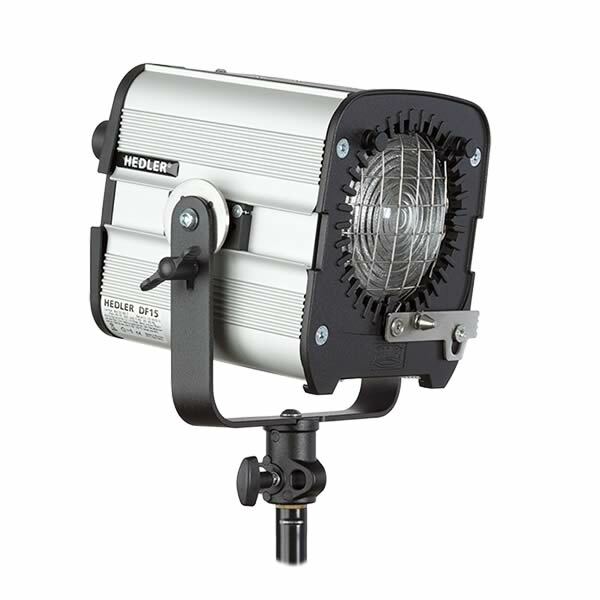 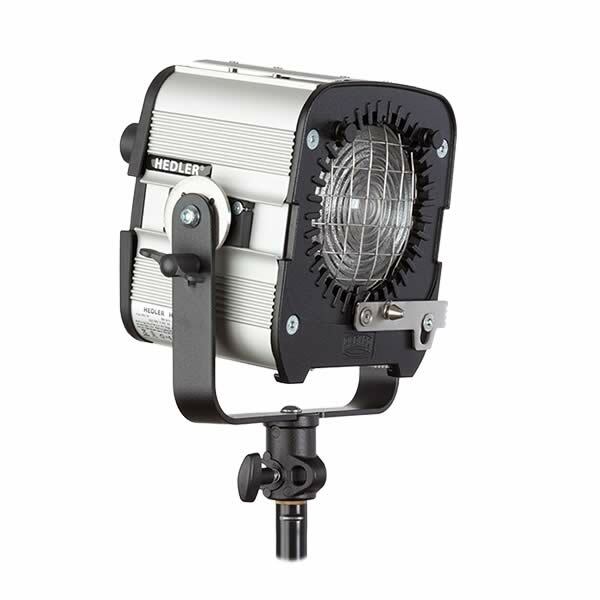 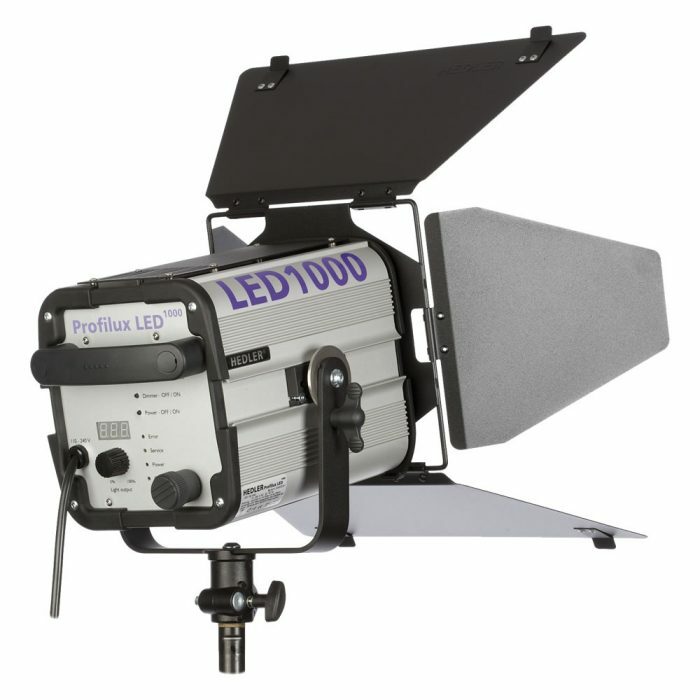 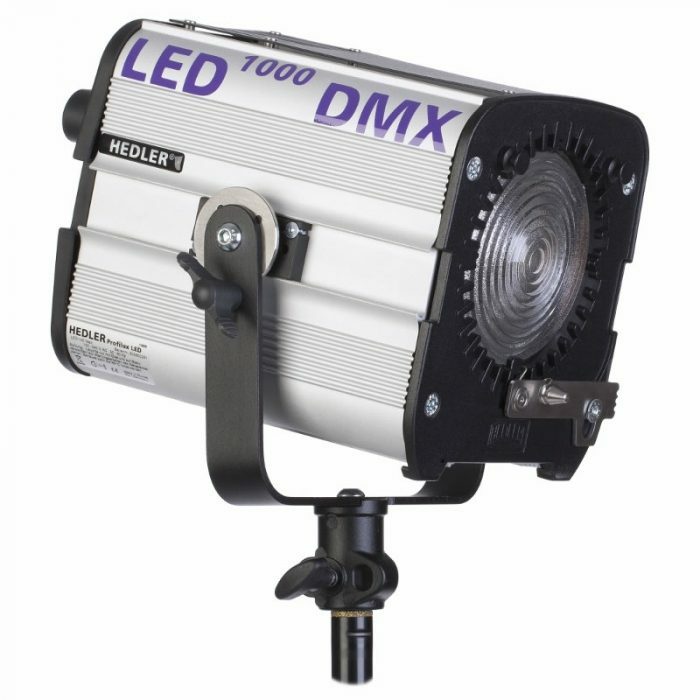 With appropriate accessories such as light formers and studio equipment, our studio lights can be variably used. 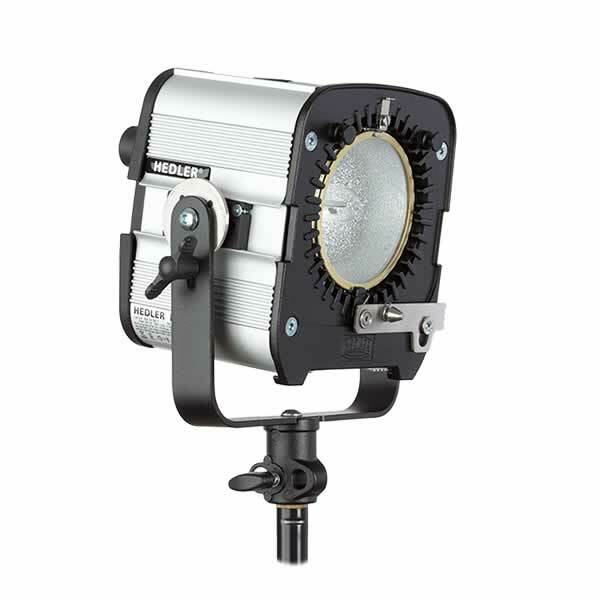 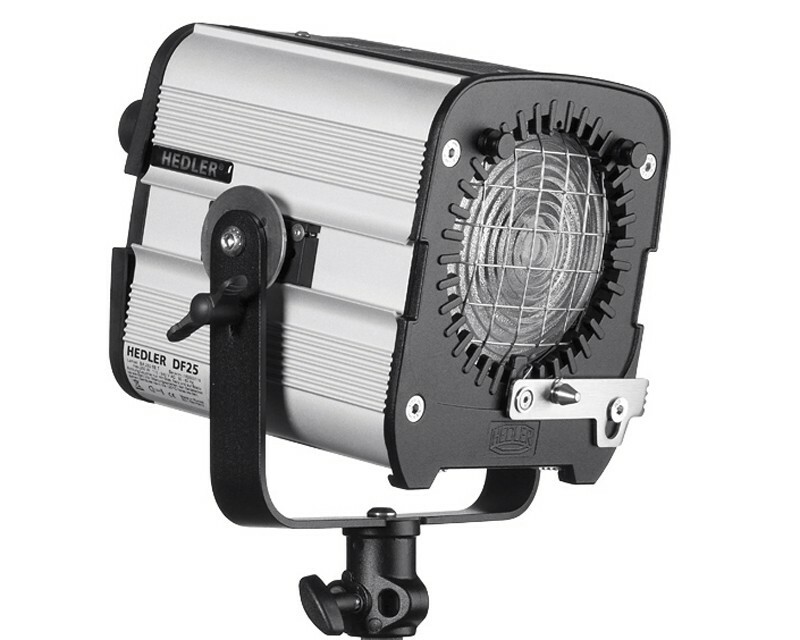 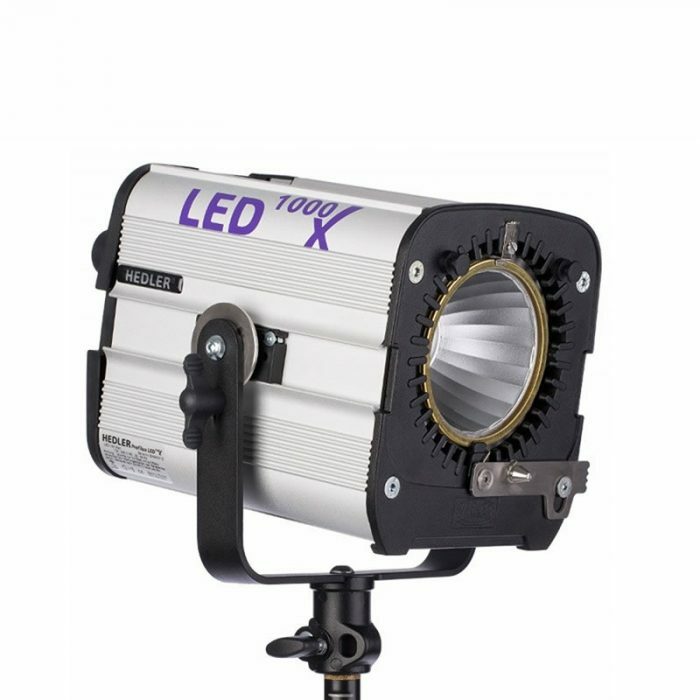 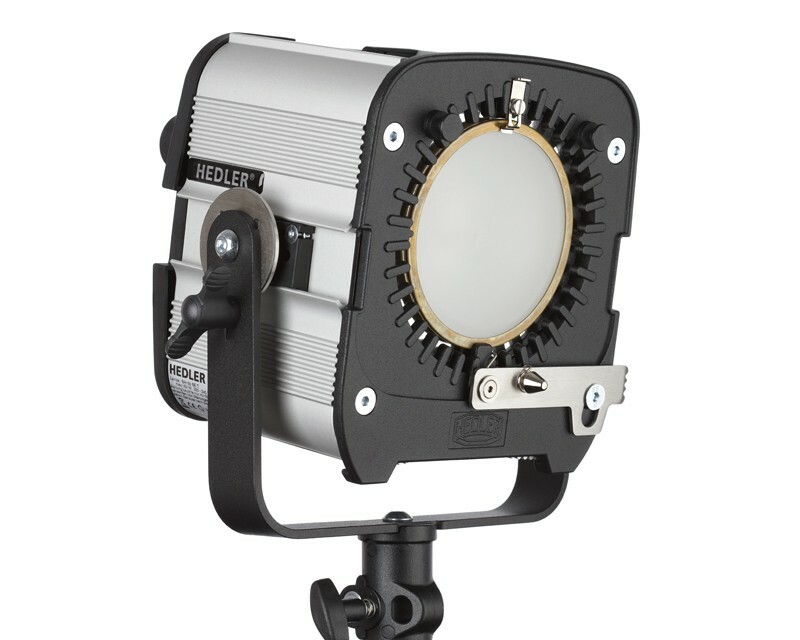 This combination of quality and flexibility has convinced many users to use Hedler products, some of which have very different studio lighting requirements.